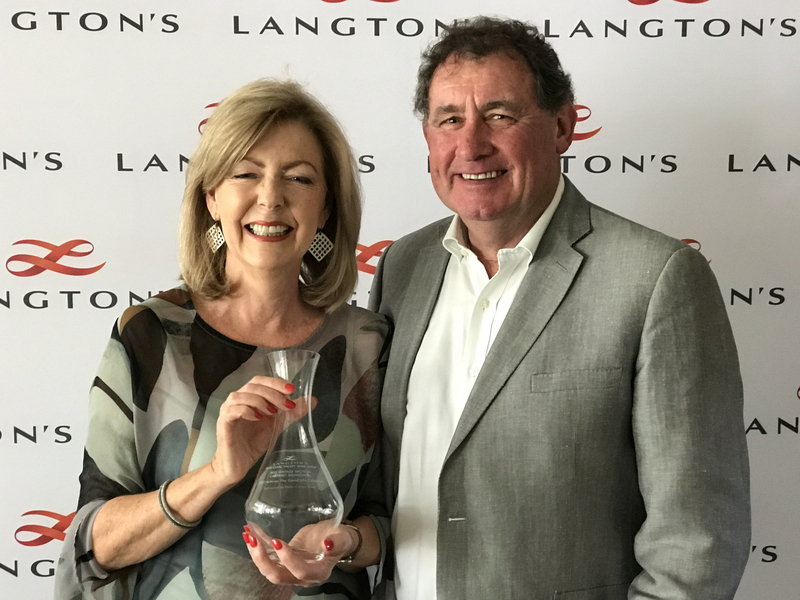 So thrilled to win our 15th Trophy with the 2017 The Good LIfe, Clare Valley Cabernet Sauvignon - It certainly is "The Good Life". 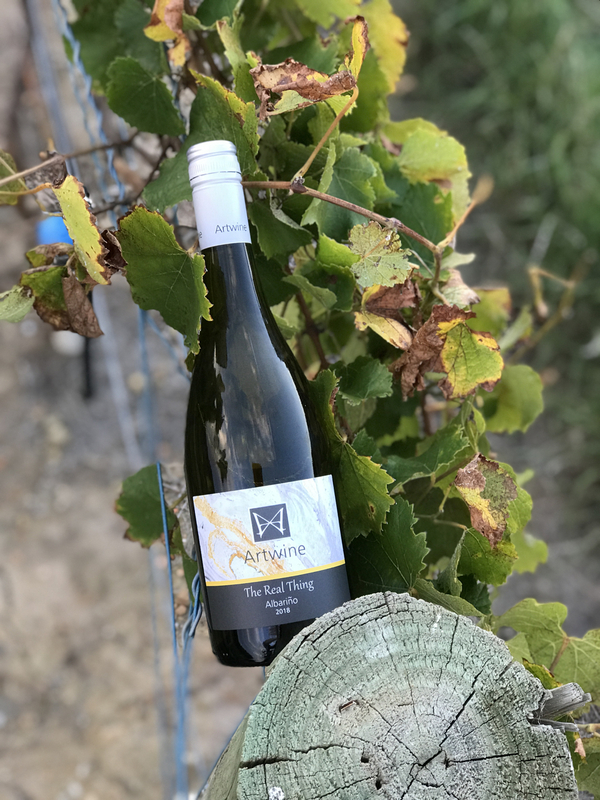 Currently only available to our Wine Club Members until early December when it will become available online and at Cellar Door for all to enjoy. 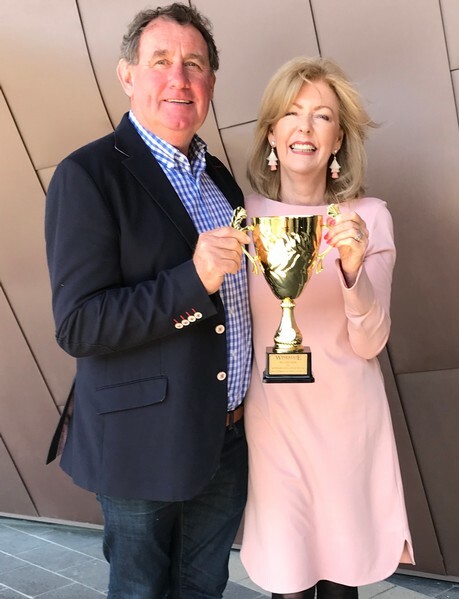 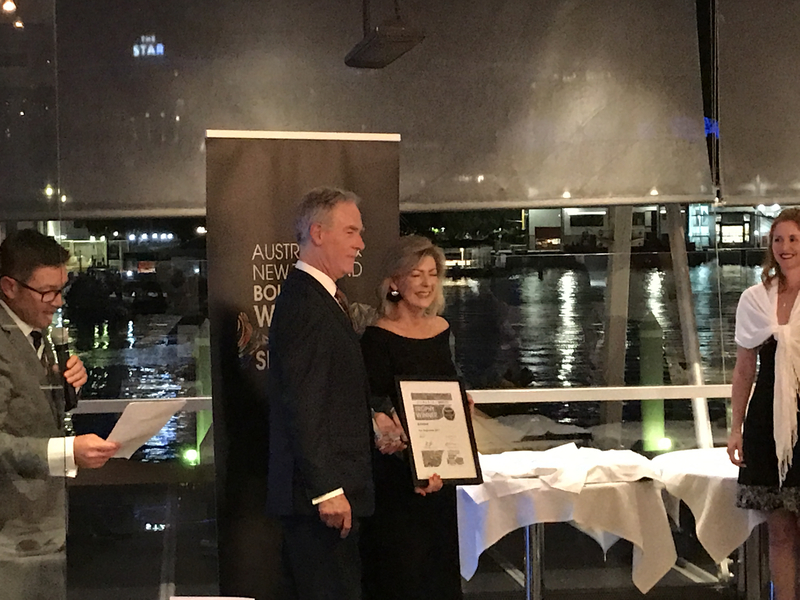 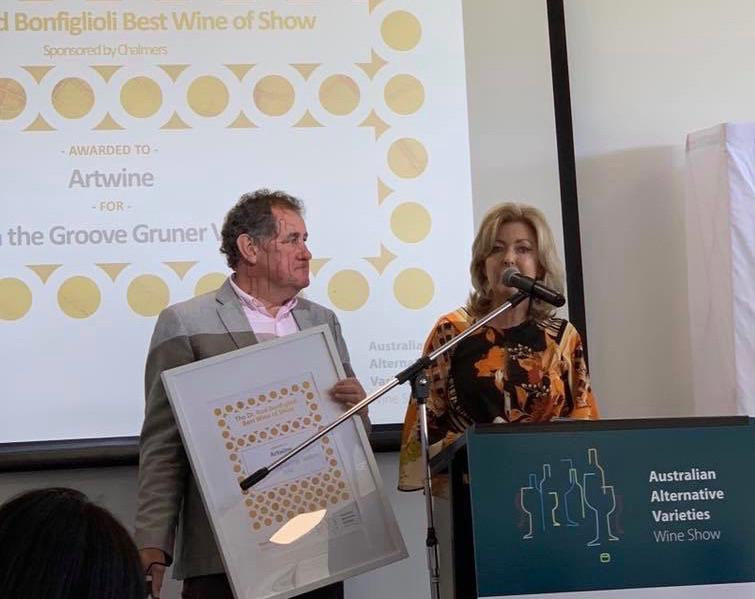 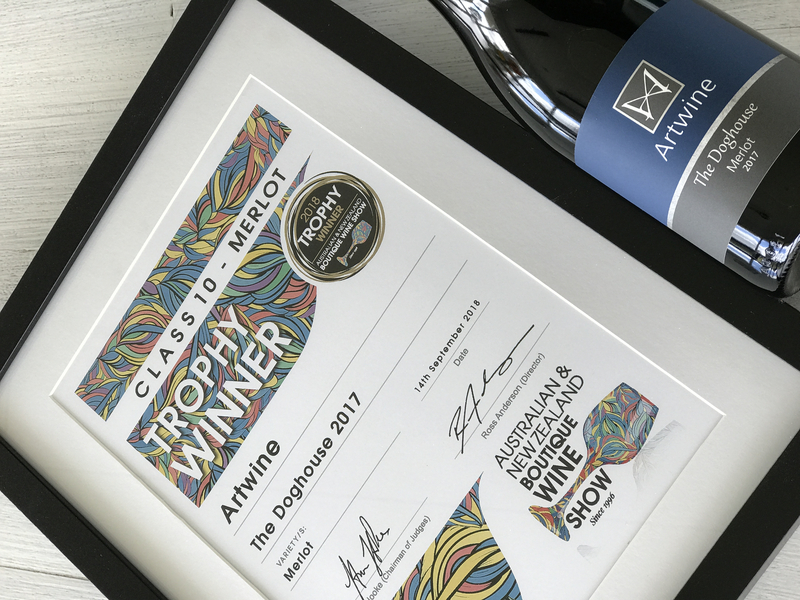 Thrilled to have recently won the Trophy for our Doghouse Merlot at the Australia & New Zealand Boutique Wine Awards, accepted at a wonderful event in Sydney. 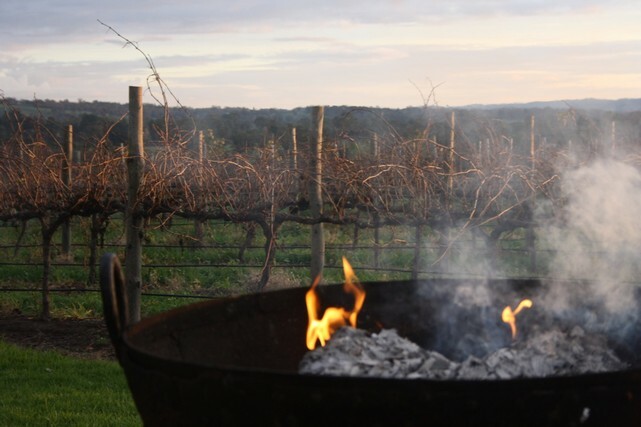 Our Adelaide Hills Merlot is a complex well structured wine showing delicious fruit flavours of fleshy plums, mulberries and juicy berry fruit with a touch of spice, chocolate and cherries. 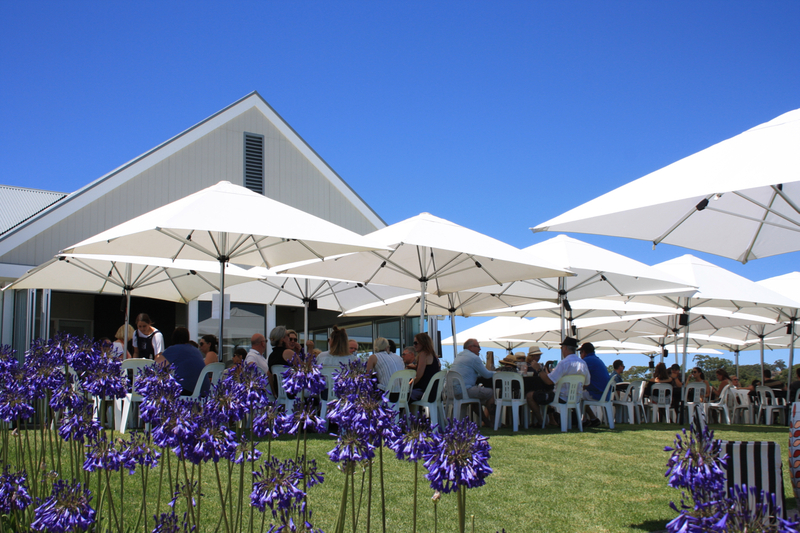 An elegant wine that is vibrant and well balanced with a soft dry finish and lush velvety tannins. 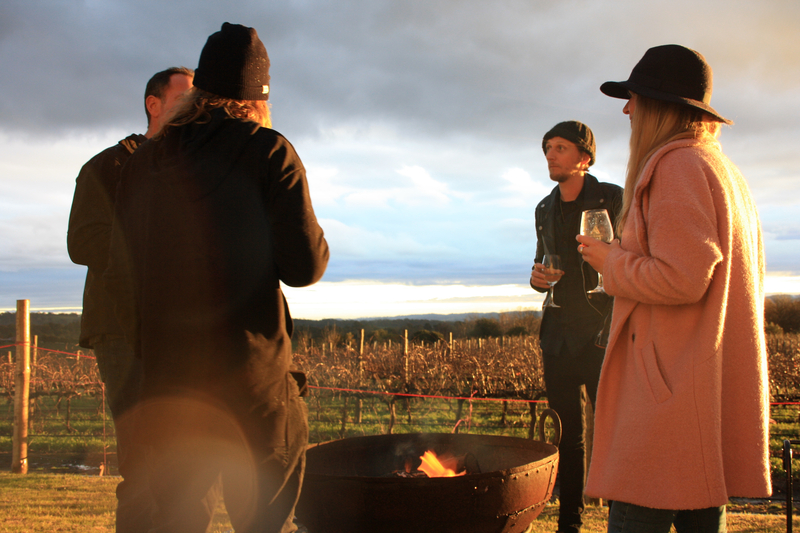 Available online and at Cellar Door.